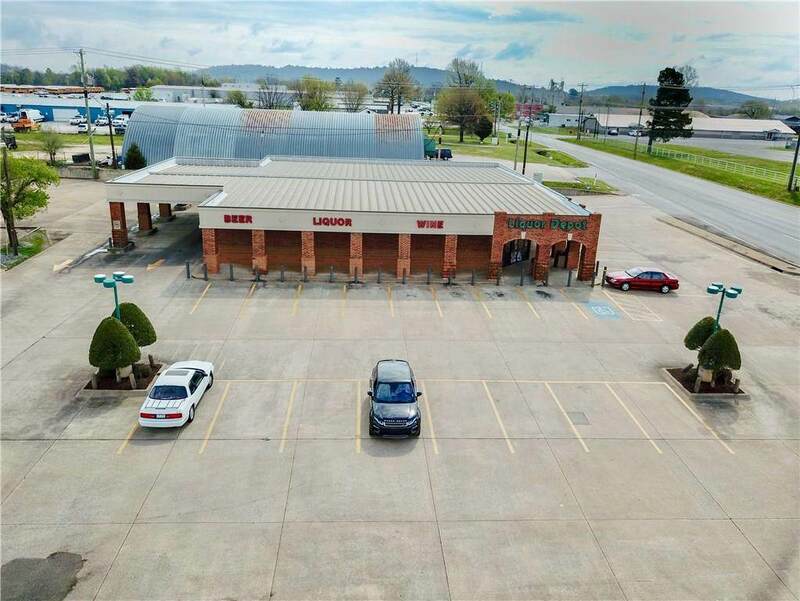 Existing liquor store with drive-thru available for lease. 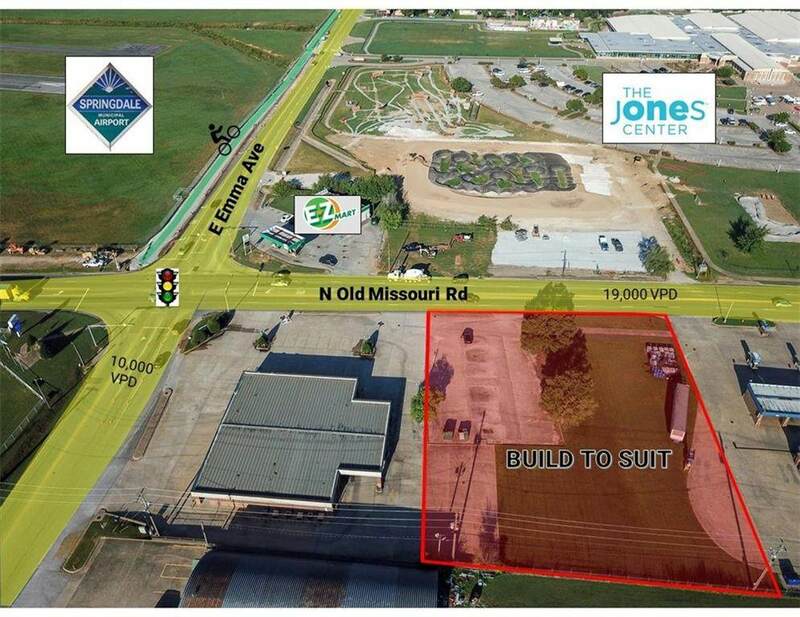 Adjacent 0.98 acres of land available for Build-to-Suit. 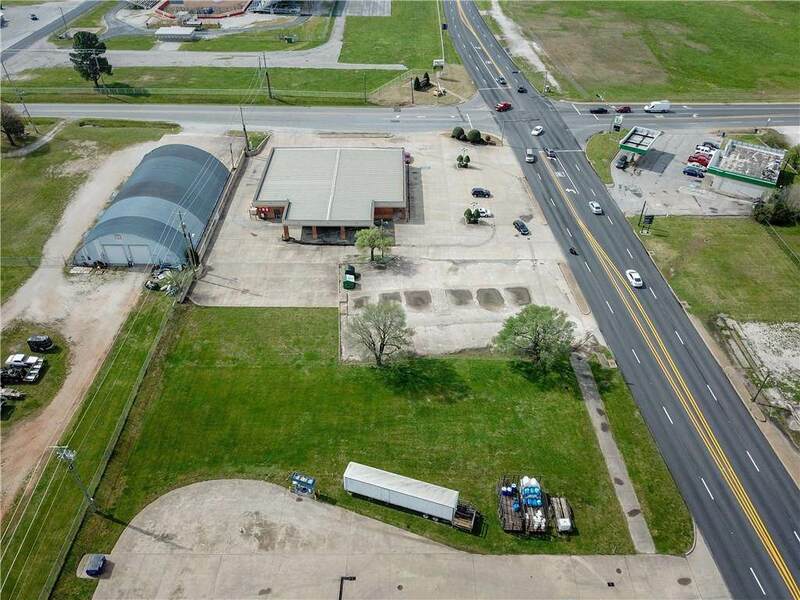 Located near Downtown Springdale, great visibility with high traffic and easy access. Lease Rate and TI Allowance is negotiable. 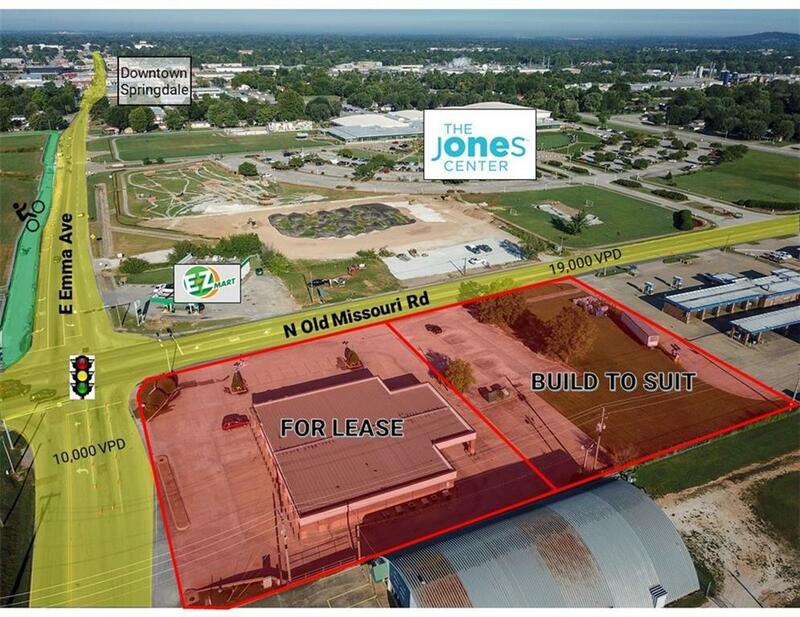 Near the Jones Center & Springdale Airport.